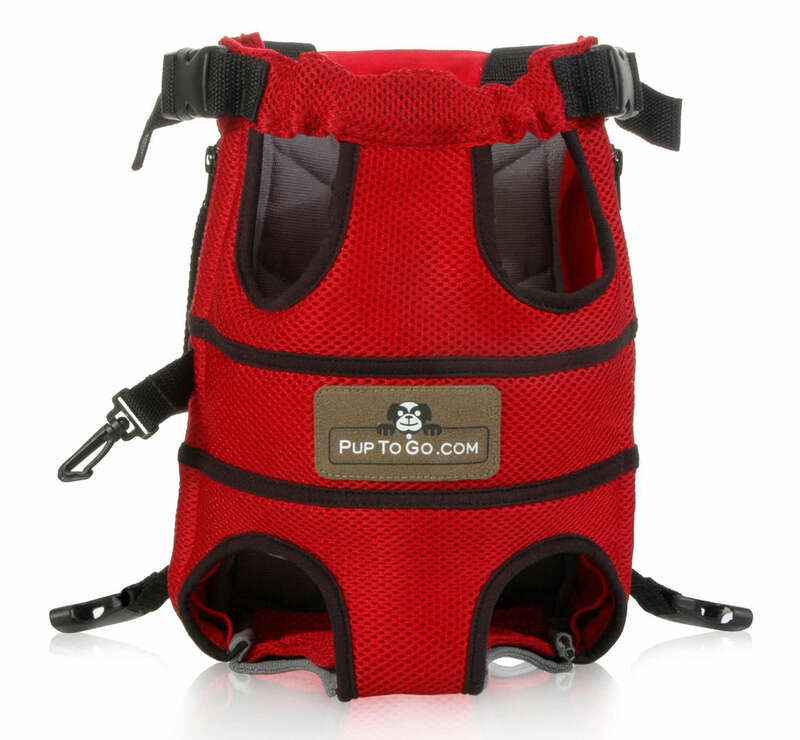 Pup To Go is the Top Dog! 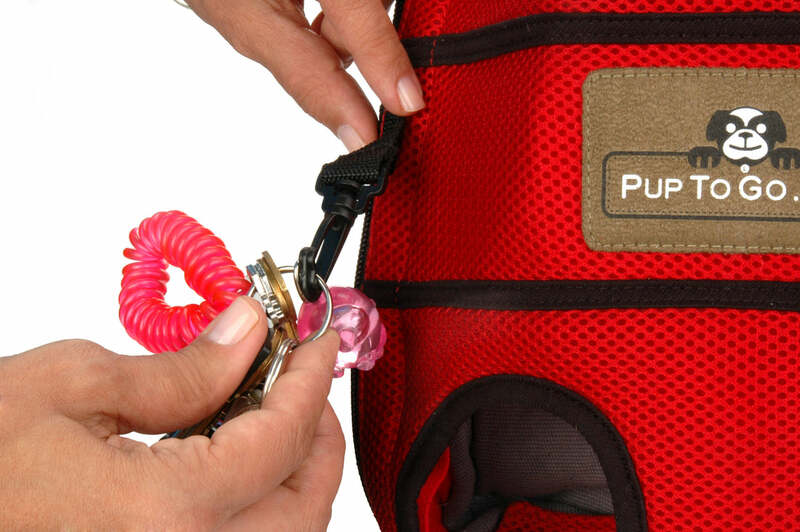 Right out of the package, just by the look and feel of it, you'll know right away how much attention to quality and detail went into designing the first high-end, legs out front dog carrier. It's extra comfortable for both you and your dog and is easy to use. You can toss it in the washer whenever you need to. No corners were cut, and no expense was spared to achieve the ultimate in comfort, quality, safety, ease-of-use and care. The logo is designed in honor of Luke, a very handsome Shih Tzu who lives in New York City and loves staying home less and going out more in his Pup To Go pet carrier. 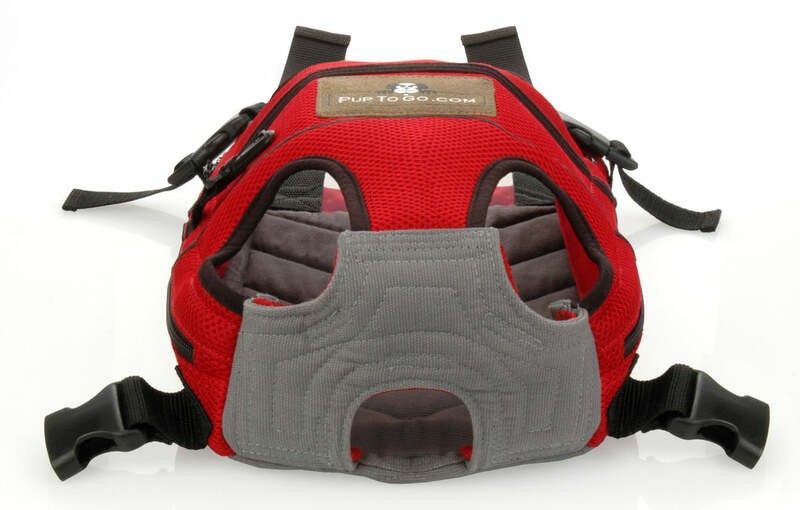 We designed Pup To Go for maximum comfort for your dog and you. 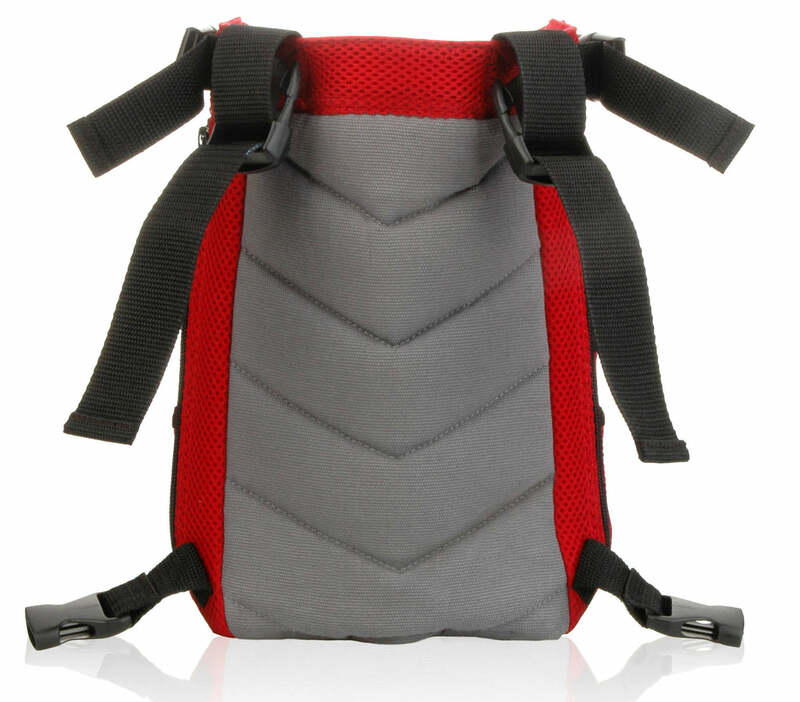 This front view gives you an idea of the details Luke approved - the roomy neck, the spacious leg openings and the easy to open and close clips along with a holder for keys or wallets or treats. Oh - and that's Luke on the logo too :). 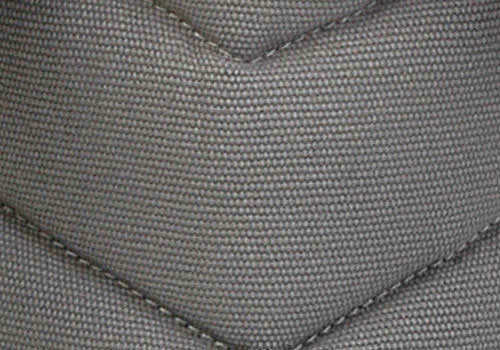 This side view give you a quick look at the comfy padding we built in to the back so your dog has some cushion. 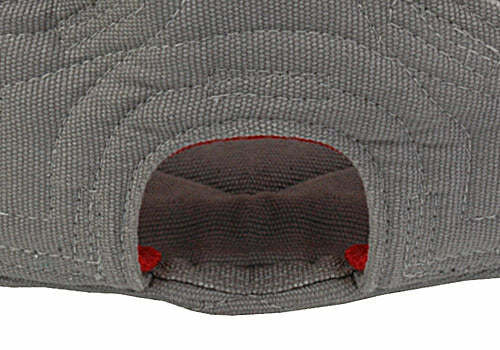 You can also see the removable padding on the base so you can easily wash this without having to wash the entire carrier. Ample legroom so your dog will be comfortable while still secure and stable. 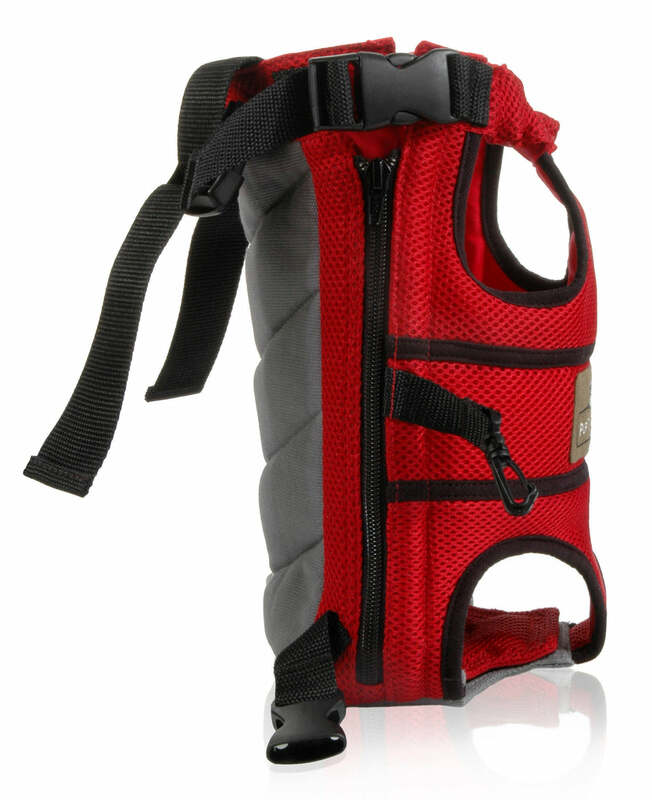 We’ve added padding to the back so your dog can feel comfortable while being carried around by his/her favorite human. 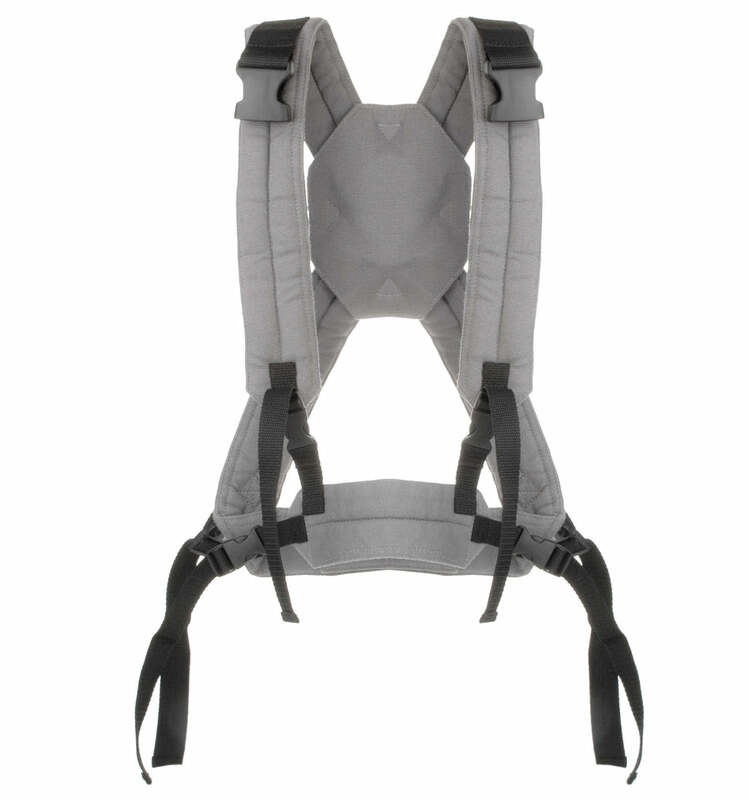 We’ve designed a fully adjustable harness for all sizes of owner. 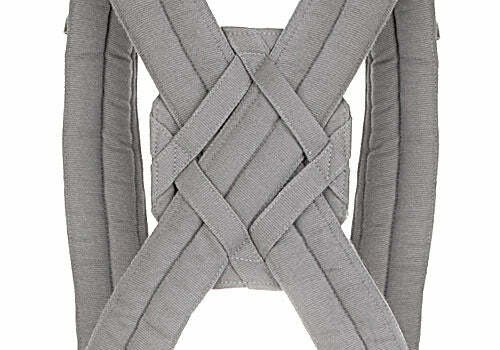 For extra comfort, we’ve added padding on the straps and at the middle and back touch points. 100% cotton. 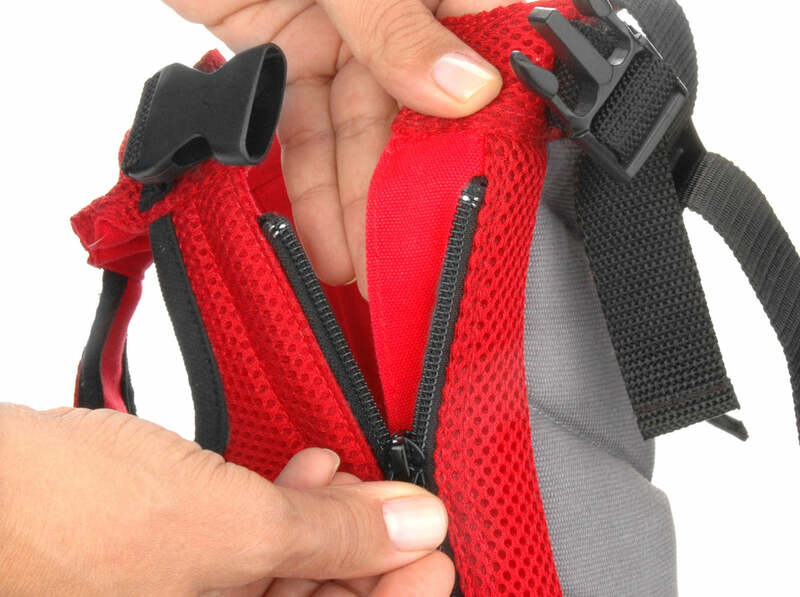 For extra comfort, we’ve added padding on the straps and at the middle and back touch points. 100% cotton. Reinforced padding makes for added comfort for owner and dog. 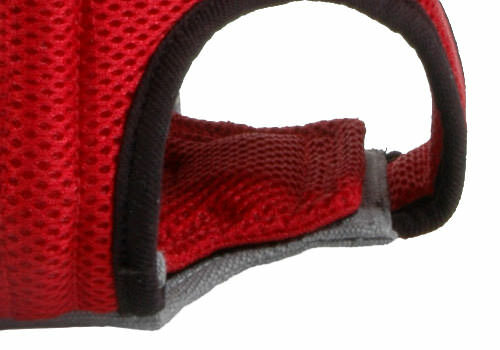 We have designed a well-stitched and padded bottom for your dog’s cute bottom. There’s even room for an even bigger and bushier tail than Luke’s. As you might imagine, this feature was very important to him. We’ve included an extra pad that sits at the base of the carrier for convenience. It is removable in case you’d like to wash it more frequently than the rest of the carrier. 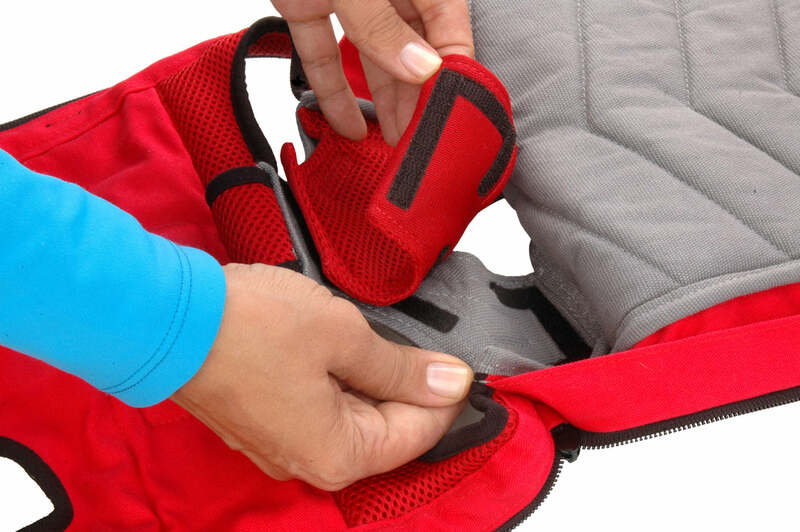 We made sure our zippers are durable and added extra fabric to protect your dog’s hair/fur from the zipping mechanism. Snap open and shut with ease. 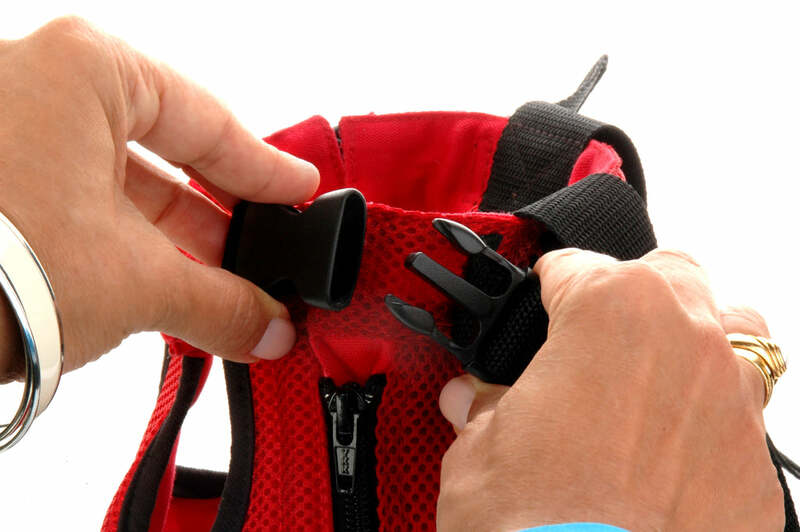 Use the accessory clip to keep your essentials at the tip of your fingers. 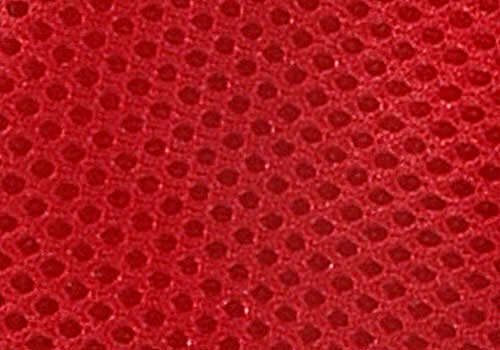 Poly/spandex is a breathable fabric that is highly durable, machine washable and super comfortable. It provides stretch so your dog is more comfortable. 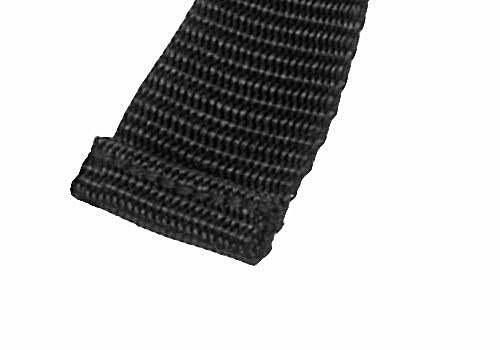 Heavy-duty nylon straps will keep your dog safely and securely fastened to you. © 2009 Pup To Go, LLC. All Rights Reserved.